It’s been a busy month for me in the keyboard department. With two separate looks at keyboards designed for use with tablet computers for two different websites (the second one should be published any day now), I’m feeling pretty knowledgable of what makes for a great mobile typing experience. 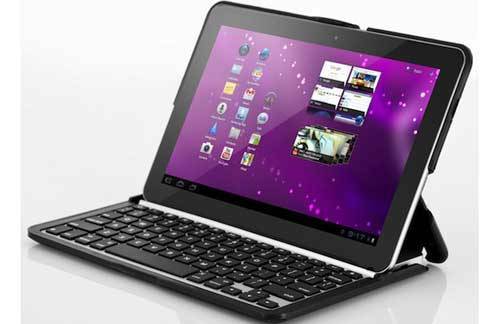 Today, TabTimes published my roundup of a number of tablet centric keyboards and keyboard cases for Android, iOS and QNX devices. While I’m not wild about any of them, they all serve a purpose of will meet the needs of one group of users or another. Which of the seven keyboards was my favorite? You can read up on it here. What keyboard do I use when I’m typing on my tablet? None of the ones mentioned in the roundup. I’ll end the suspense for you in a few days.